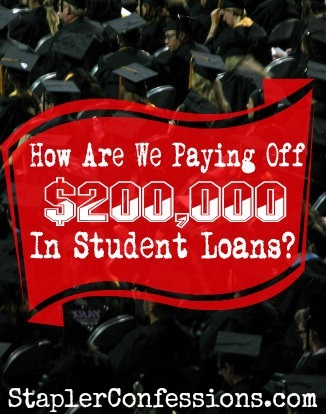 ← How Can You Pay Off Your Student Loan Quickly? As the old adage goes, one man’s trash is another man’s treasure. Most people consider this metaphorically, representing how individuals can have different priorities and preferences. However, some people actually take the phrase fairly literally. Instead of simply letting items others have thrown away head to the dump, they intercept the garbage and try to find trash that they can turn into dollars. Here’s how to turn your street finds from trash to treasure. While the phrase “dumpster diving” usually comes with negative connotations. Many choose to ignore how it is perceived in favor of finding potential treasures others have discarded. Often, dumpster diving enthusiasts head out after dark. They look for trash that could still have value. In some cases, this involves removing an item from the curb or inside a residential garbage can. At other times, the person has to physically climb into dumpsters. Those in retail-dense areas like shopping centers or behind big box stores are considered best. The goal of dumpster diving is to find goods that can still serve a purpose. On the residential side, this may include repairable furniture, small household items in decent shape, or items that are worthy of upcycling. When retailers are the target, dumpster divers seek out items that can be refurbished or upcycled. If a person gets lucky, they may even find brand new items in perfect condition; the only flaw being damaged packaging or that the product is from a discontinued line. Even industrial companies may catch a dumpster diver’s eye. Scrap metal, old motors, and a variety of other discarded items can still have value if you can find the right buyer. When the goal is to make money, dumpster diving is only one part of the process. In some cases, the items will need refurbishments or repairs. Sometimes, all this involves is some tools and a little elbow grease. However, in other cases, replacement parts may be necessary or other supplies, like paint to upcycle an old furniture piece. Once the work is done, the next step is to sell the item. Dumpster divers may use a variety of methods to reach a buyer. For example, selling on eBay, Craigslist, or apps like LetGo can work. 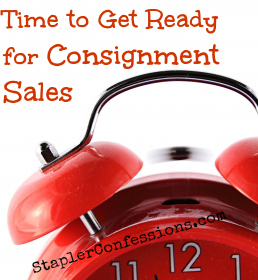 Bringing the items to a consignment shop is another option. If the item was upcycled, sellers might even be able to list it on Etsy or through local craft fairs. In most cases, successful dumpster divers head out with a plan, even if it is just a basic one. For example, in residential neighborhoods, heading out on the night before garbage pickup may yield better results as more cans should be at the curb. 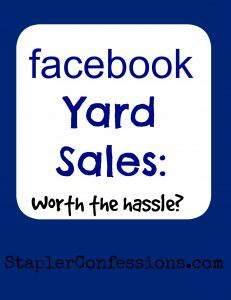 If a community pulls together for a massive neighborhood yard sale event, coming out at the end of the last day could lead to some finds, as some people will choose to throw out items that don’t sell. 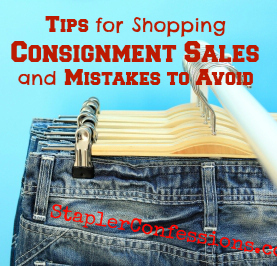 On the retail side, it may be helpful to learn when stores reset their seasonal displays, receive new inventory, or rotate their merchandise. Additionally, knowing when the dumpsters are emptied is also a must. While it may seem like you have carte blanche when it comes to garbage, there are actually dumpster diving rules you have to navigate. On a federal level, dumpster diving is completely legal. In the California vs. Greenwood Supreme Court ruling in 1988, the determination that, when the garbage is left on the side of public streets, there is no reasonable expectation of privacy. Additionally, since a third-party (garbage company) was going to take it, there is an understanding that someone else will handle and potentially go through the trash. While this doesn’t explicitly state that dumpster diving is okay, it does serve as the basis of the argument. Essentially, if trash is at the curb and the receptacle is accessible, it’s more-or-less fair game on the federal level. However, local regulations can restrict the activity, and those vary depending on your location. You can’t rely on the federal perspective to protect you if a city, county, or state has other dumpster diving rules in place. Additionally, some dumpsters and trash cans may be on private property. If there is a fence between you and the dumpster, don’t assume that it is okay to take anything, as it might still classify as the property of the owner of the building owner or renter. Plus, by crossing through the fence, you are likely trespassing too, which can make a potentially bad situation worse. If local regulations don’t stop the activity, dumpster diving behind stores can be a bit of a gray area. Alleys behind stores aren’t usually closed to the public, but it may not be viewed the same as garbage taken to the curb. Whether the property is considered private may vary, so it’s best to be cautious and look for signage that may indicate whether you are trespassing. Should a store owner disapprove of your actions, even if you aren’t on private property, they are within their rights to call the police, and that may not work out in your favor. Even if dumpster diving is allowed, you could face other charges. For example, if you are being loud, that could violate noise ordinances or may result in disorderly conduct arrests. If you take items out of the dumpster and put them on the ground (even if you intend to put them back), you could get a ticket for littering. Even if you can successfully fight the charges or tickets, that’s time and energy you had to spend, so it is rarely worth it. In some cases, if a dumpster isn’t locked and isn’t on private property, you won’t be charged with stealing. Once it hits the trashcan, the property usually classifies as abandoned, so the original owner might have very few legal rights in that regard. However, theft charges are possible, so it’s important to keep that in mind. Heading out at night to dig through garbage isn’t always the safest activity. First, people may assume you are trespassing or, at least, won’t take kindly to you digging through their trash. Even in cases where it is legally okay, it’s important to remain vigilant and be ready to back off if a confrontation is brewing. Physically climbing into dumpsters is also incredibly risky. If you get stuck inside, there is a chance you could get tossed into a truck on pickup day, and that could be deadly. Ideally, you should never actually get into a dumpster. However, at a minimum, it could be best to bring a buddy. Then, if you get stuck, they can either pull you out or call for help. 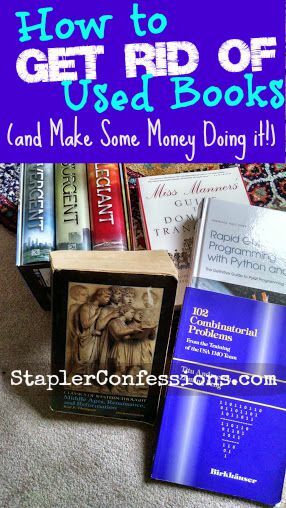 Have you ever converted someone else’s trash into treasure? Tell us about it in the comments below. Is the Lawn Care Business Your Way to Millionaire Status?